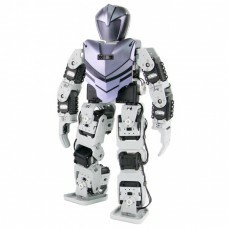 The BIOLOID Premium Robot Kit is a robot construction set used to build a high performance humanoid robot and other robot projects. 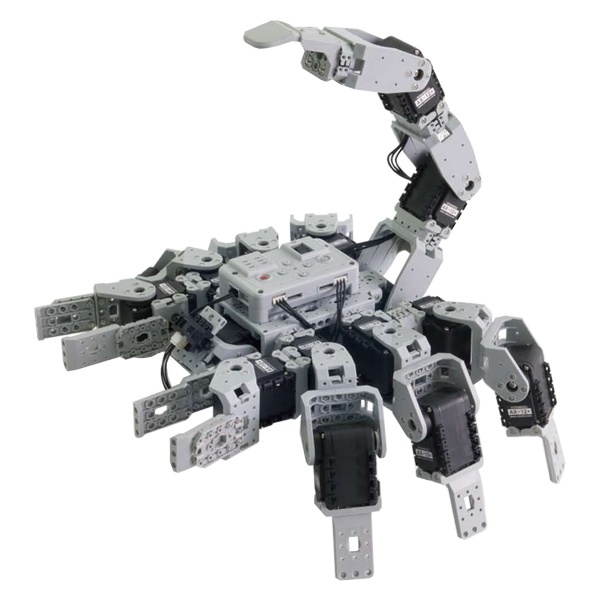 This premium BIOLOID robotic construction set includes the fully programmable Robotis CM-530 microcontroller for the brain and a set of 18 Dynamixel AX-12A smart servos for the muscles. Sensors include a dual axis gyroscope and an infrared distance measurement sensor. 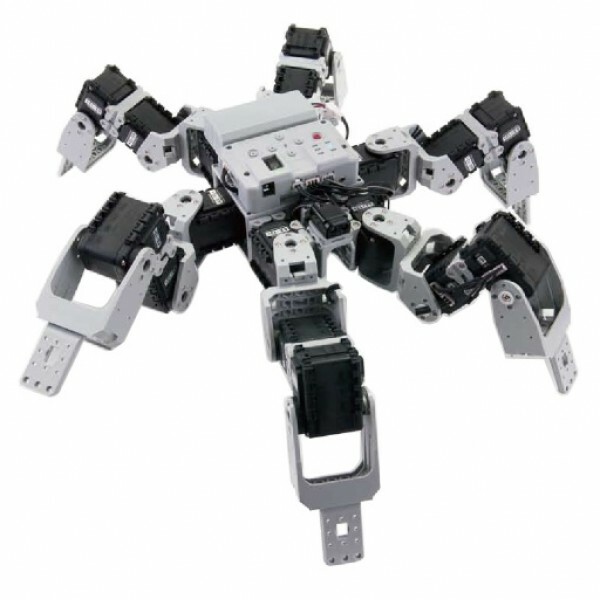 A rechargeable 11 V LiPo battery pack and charger is included to power your robotic creations. 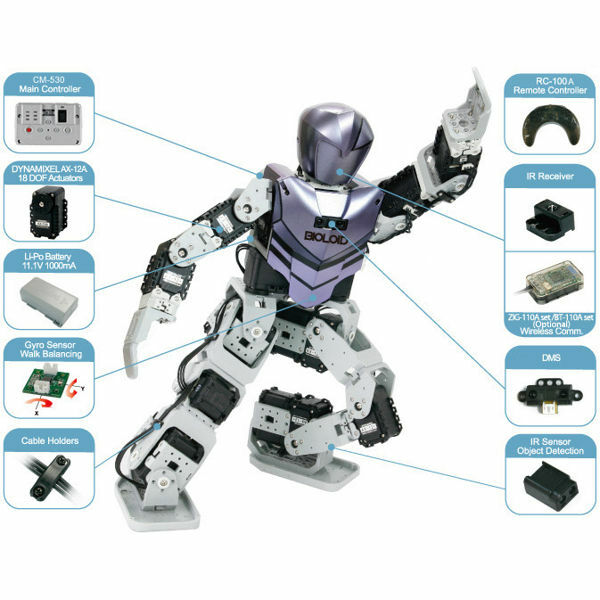 Learn advanced robotics programming the easy way with the powerful RoboPlus programming software. RoboPlus features an inverse kinematics engine and 3D motion animator to help you achieve advanced robot movements. The rich RoboPlus graphical interface also provides C-style programming. 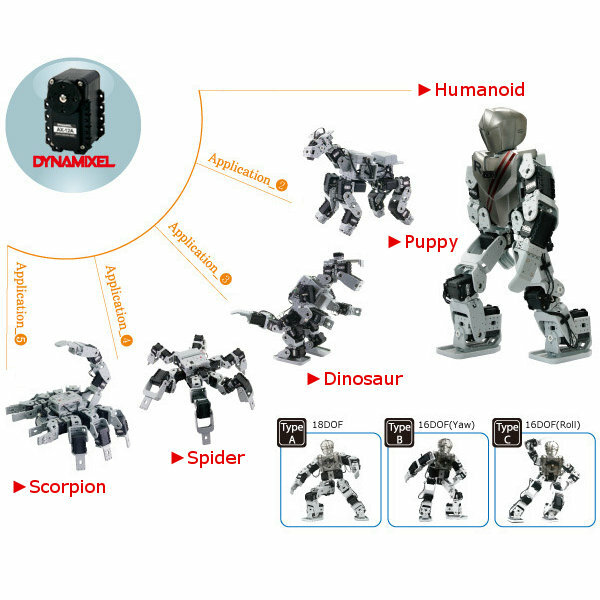 With the BIOLOID Premium Robot Kit, you can build a walking humanoid robot and 29 other robot projects by following detailed online instructions. 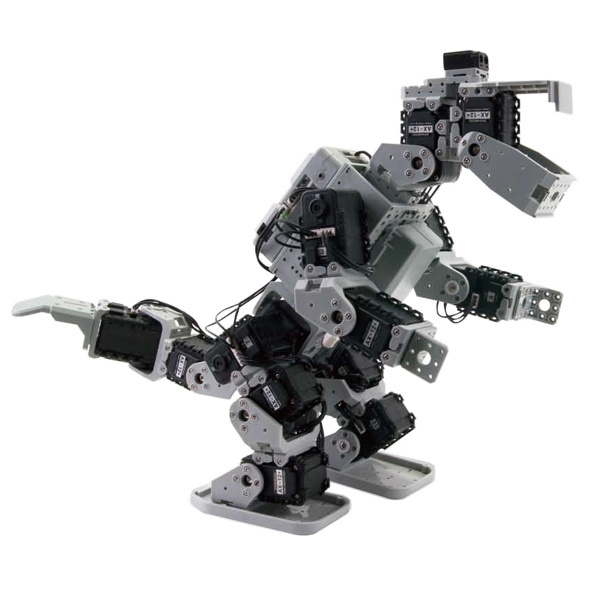 Start with the simple robot projects and work your way up a step at a time. 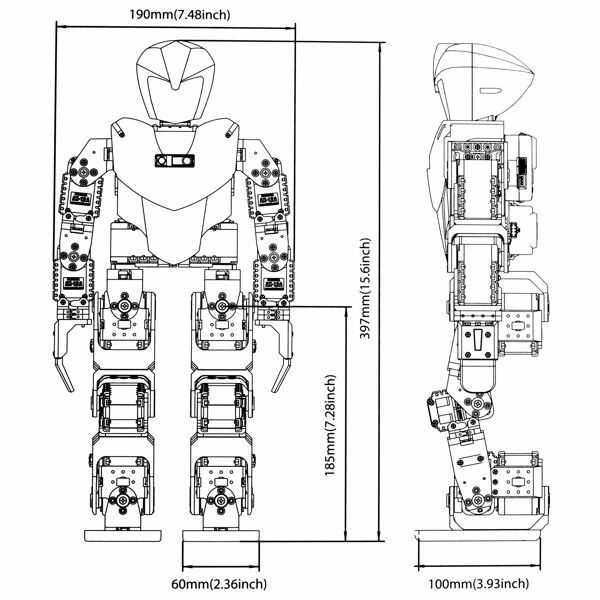 Soon you'll be a master roboticist creating advanced projects like a six legged hexapod crawler and a premium humanoid walking robot. Create your own designs with the wide assortment of included parts. This set comes complete with everything you need to get started including a quick start guide, 12V 5A power supply, battery pack, charger, remote controller, software, screw driver and a USB cable.